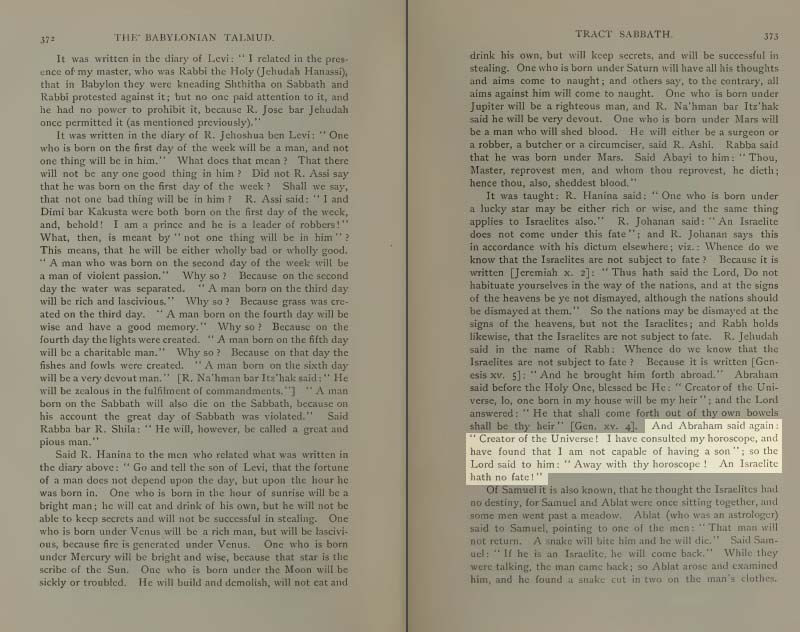 Babylonian Talmud Vol02-026: Abraham consults his horoscope, the Lord (Satan) admits Israelites 'hath no fate' (future). 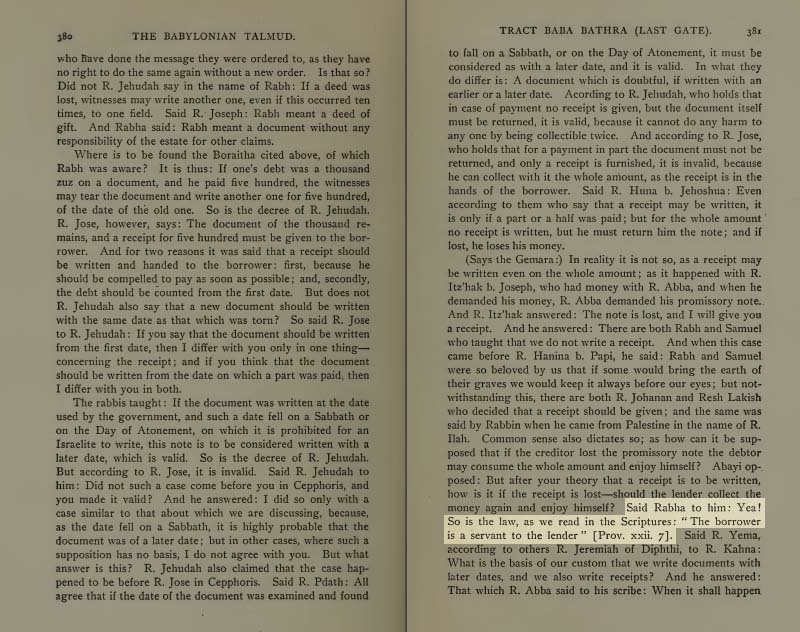 Page 373 of Volume II of the Babylonian Talmud explains the horoscope seeking Abraham getting rebuked by the Satanic Lord who admits those of Israel have no fate or future, as they are deceived by the adept and initiated Rabbis who are in cahouts with the Devil himself. This 'air of superiority' can be seen in the cold stare of this Satanic Jew who is being restrained near the wailing wall by a poor deceived Israelite soldier who has no idea what he is messing with. 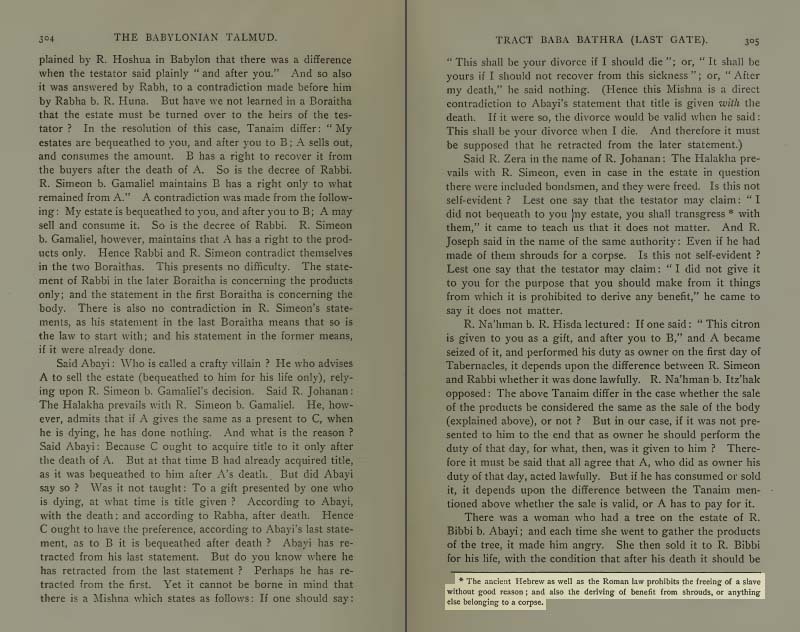 Pages 383-384 of Volume II of the Babylonian Talmud reveals that the bulk of these volumes is filler. 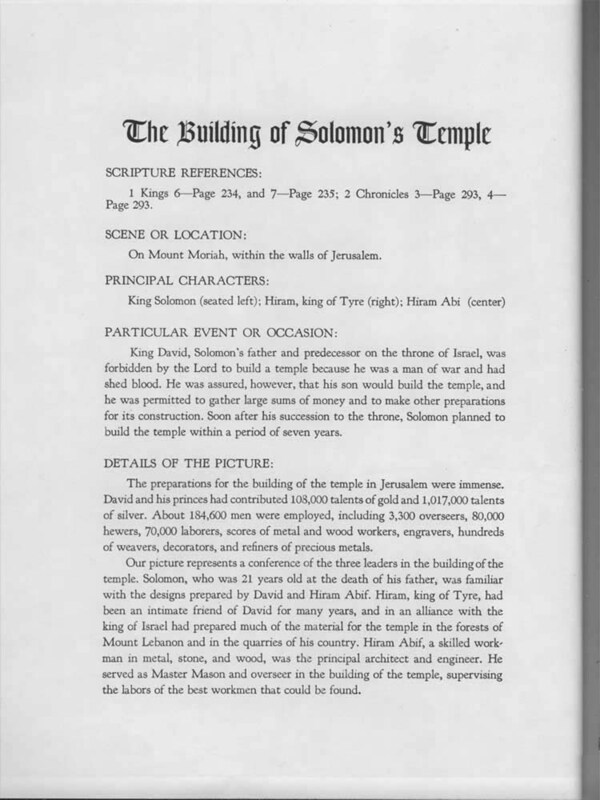 The Babylonian Talmud towers above other Jewish texts as the authority of the Jewish religion and cleverly hides the secrets of Judaism in between numerous pages of redundant, nonsensical regulations for the purpose of covering up and protecting the secrets of this small nation of powerful Jews. It is noteworthy that the Jewish sages themselves do not even follow these ridiculous legal prescriptions themselves. These ridiculous laws are designed for the unlearned Jews who occasionally crack open their copies on the eve of the Sabbath 'by lamplight', or in other words, those who own and occasionally read these texts as a hobby in a non-attentive, sleepy state before going to bed. Unfortunately, the books are compiled in such a way that it takes a bit more concentration to find the secrets that lie within. The real end of the Bible was not the last page of the Book of Apocalypse. The end of the original was the last page of the Fourth Book of Esdras. This was removed from the 1749-1752 Challoner Revision and slowly fell out of Latin Vulgate versions. Babylonian Talmud Vol02-030: Proclamation of non-Jews as unclean heathens not to be intermingled with. 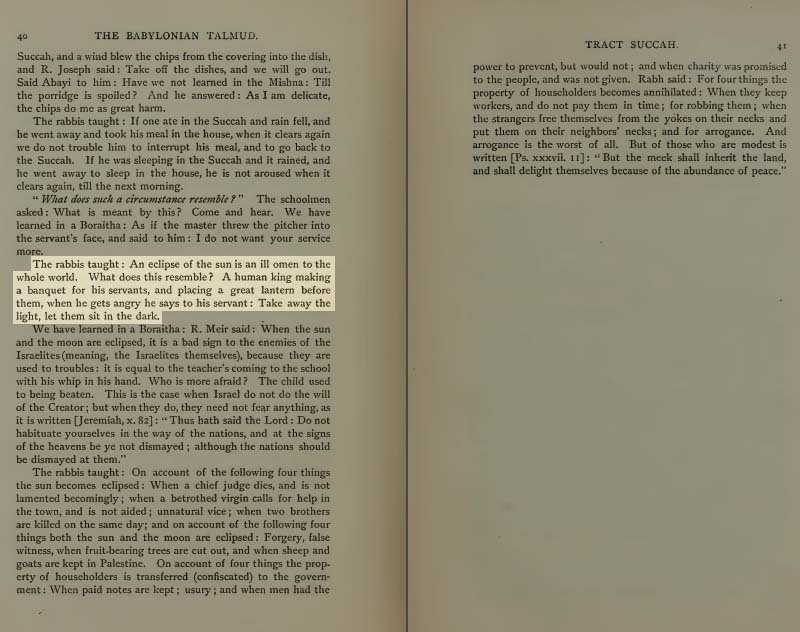 Page 387 of Volume II of the Babylonian Talmud reveals the Jewish racism against non-Jews whom they regard as “unclean heathen.” This is self-explanatory and explains why Israeli Jews are so ruthless to their Palestinian neighbors. 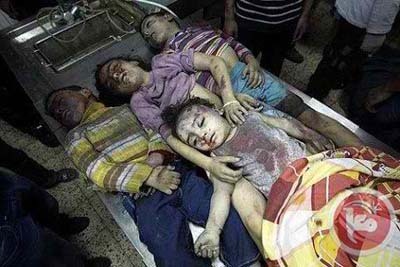 They simply view non-Jews as animals. “We have to recognize that Jewish blood and the blood of a goy are not the same thing.” (Rabbi Yitzhak Ginsburg, NY Times, June 6, 1989, p.5). 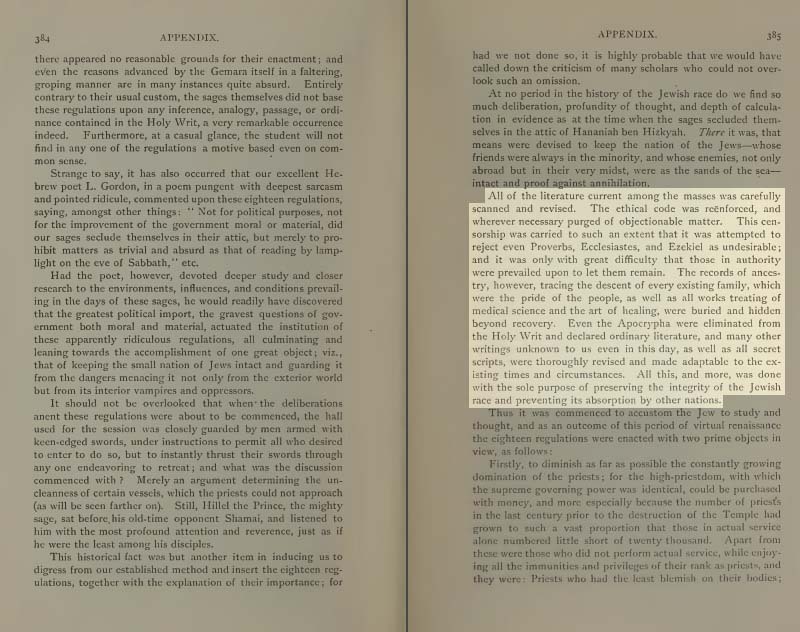 Page 390 of Volume II of the Babylonian Talmud reveals the intent of ordinances and regulations to inflict damage upon “the priesthood.” Whether or not this is referencing the Catholic Priesthood is unknown, but is likely. See the Fátima Movement Editorial: The Rule of Law and the New World Order. Babylonian Talmud Vol03-032: Do not blame or praise those who study the Scriptures. 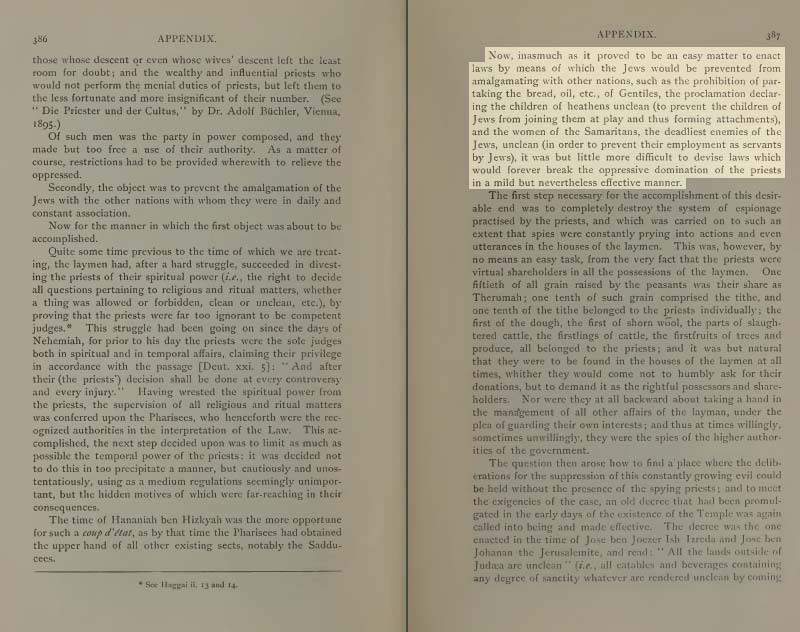 Pages 78-79 of Volume III of the Babylonian Talmud reveal two things. Spiritual Masters take precedence over natural fathers unless the father was a sage (a Torah scholar). Page 79 reveals that those who study the Scriptures should not be praised. This is self-evident tot those who understand what the Scriptures actaully are (paganism). Babylonian Talmud Vol03-033: Jewish Rabbis place curses on those who don't deliver the goods. 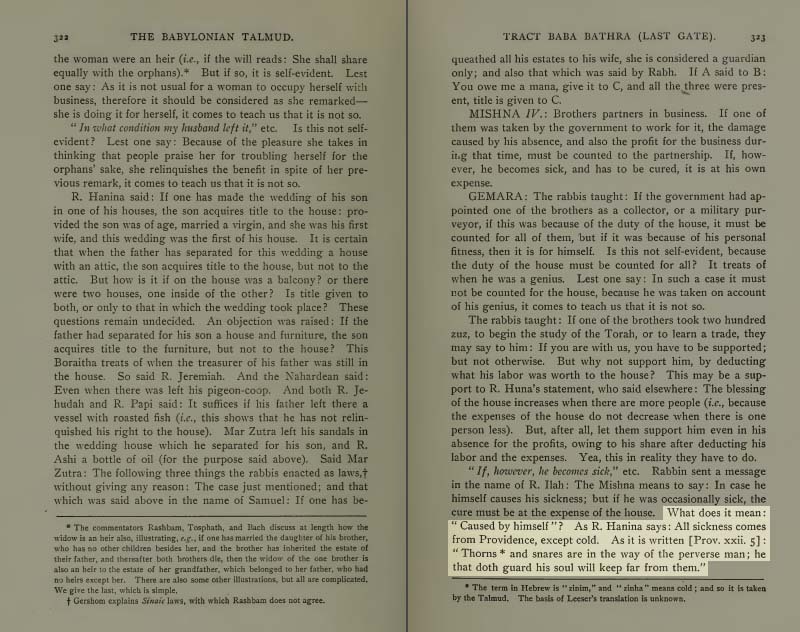 Page 120 of Volume III of the Babylonian Talmud reveals that Jewish Rabbis will apply curses to those who do not deliver the goods for them. Babylonian Talmud Vol03-034: All sinners are punished through a messenger, except cheaters. Cheaters are punished by Satan himself with disease and wounds. 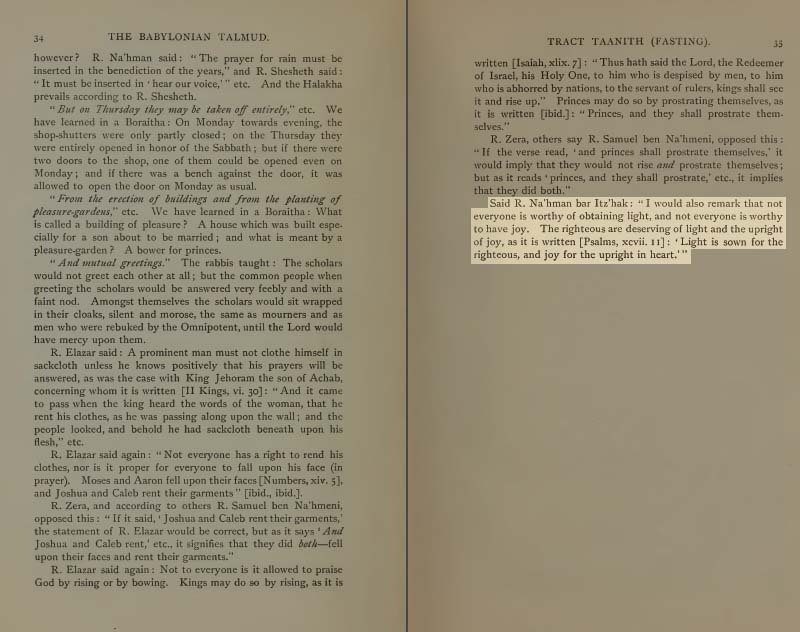 Page 139 of Volume III of the Babylonian Talmud reveals the punishment for different kinds of cheaters. Satan desires perfect soldiers, specifically those who appear devoutly religious and “righteous” in order to pull off the end-times deception, and therefore does not tolerate cheaters. Disease and wounds are the consequence for those who are non-compliant. 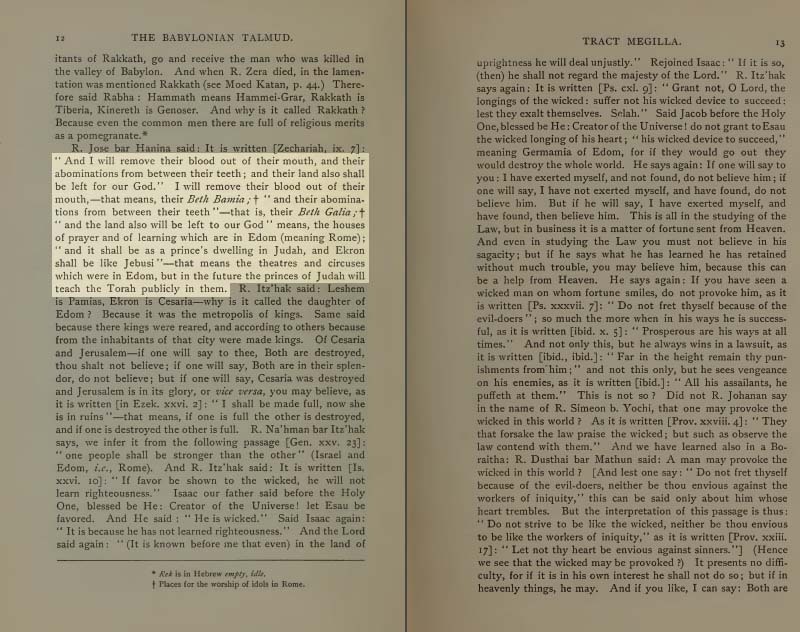 Page 22 of Volume IV of the Babylonian Talmud reveals the involvement of two “catholicoses” in Jewish Temple Sacrifices. Babylonian Talmud Vol06-036: Jewish Law prohibits the freeing of their slaves. 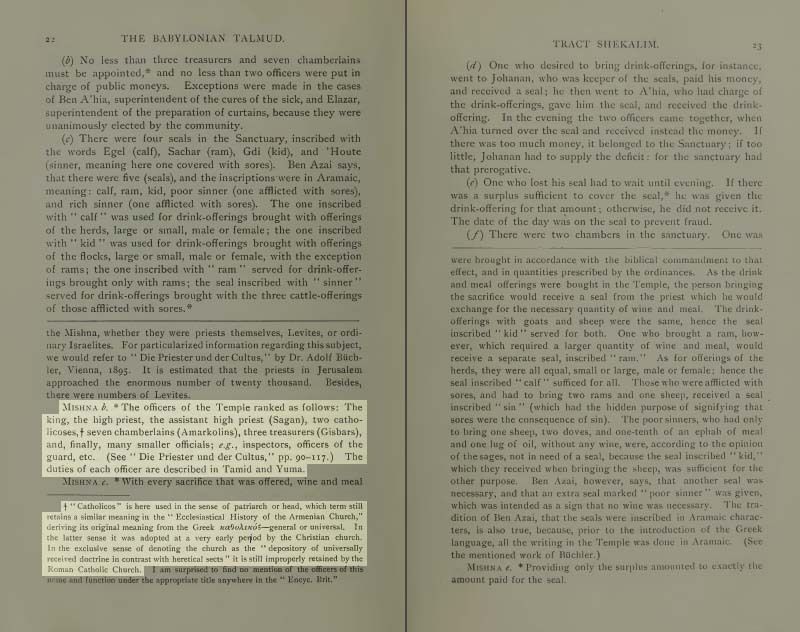 Page 305 of Volume VI of the Babylonian Talmud reveals that the ancient Hebrew law prohibits the freeing of their slaves without good reason. 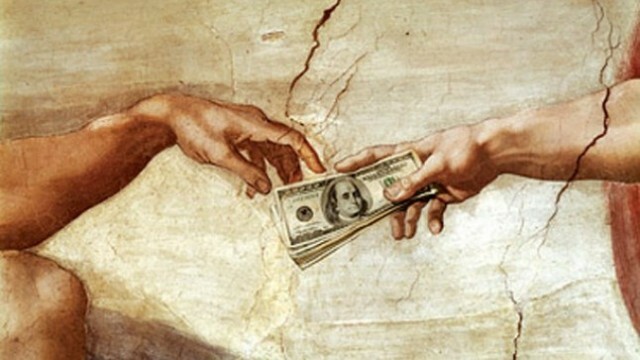 Once the banking zeitgeist is deconstructed and the masses revealed as slaves to the Jewish money changers, our perpetual slavery to the Jewish race becomes more apparent. From the days before Christ's Passion until today, nothing has really changed in this regard. Babylonian Talmud Vol06-037: All sicknesses (except the cold) come from 'Providence' (the spiritual realm). 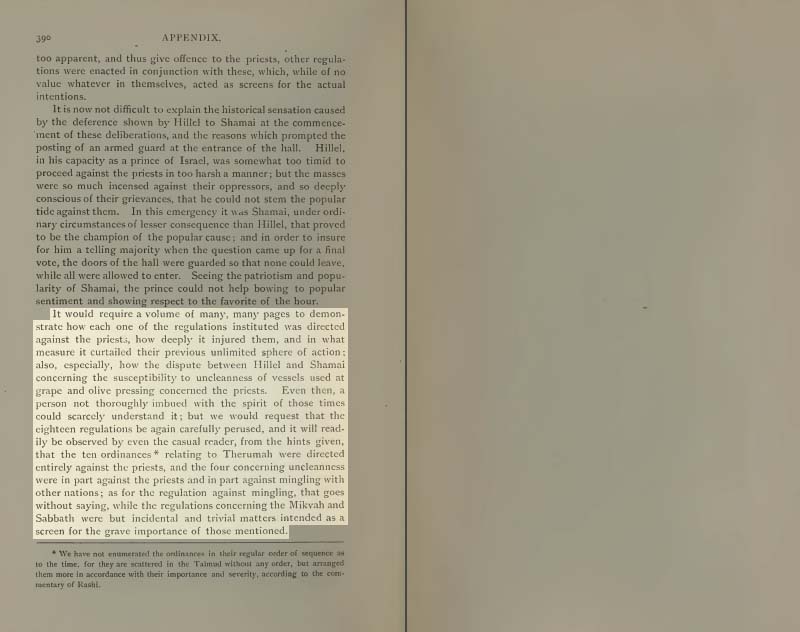 Page 323 of Volume VI of the Babylonian Talmud reveals that “all sickness comes from Providence, except cold.” There is a lot of evidence to support that most ailments are attacks on the anathematized body from the spiritual realm. For example, most psychological diseases can be explained as characteristics of possession. But the psychological industry who profits heavily off these mysteries would crumble, so Jewish psychologists like Sigmund Freud invent scientific names for this phenomenon such as “multiple-personality disorder”, etc. This also explains how witch doctors can earn a living as “healers.” The reality is, all they do is call off the possessing spirits to give the illusion of medical success, knowing that the possessed victim is still not baptised Catholic and will inevitibly fall into Hell. This is probably why so many top doctors are Jews, and the symbol of the medical industry is a six-pointed emblem with a snake wrapped around a staff with wings at the top. The Walgreen's company logo even features a pot of witch's brew with stars rising out of it. 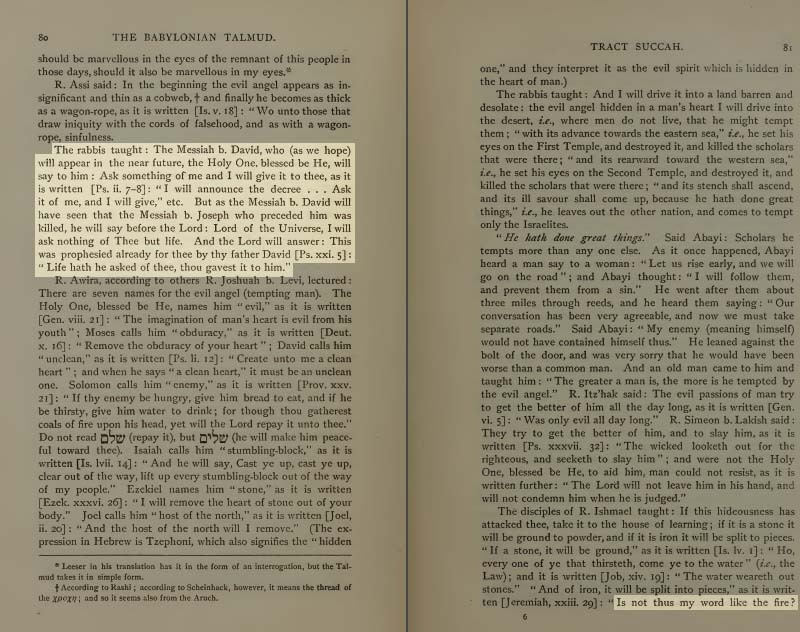 Babylonian Talmud Vol06-038: Jews who free their slaves considered foolish. Page 350 of Volume VI of the Babylonian Talmud explains that a Jew who frees his slaves to be foolish. 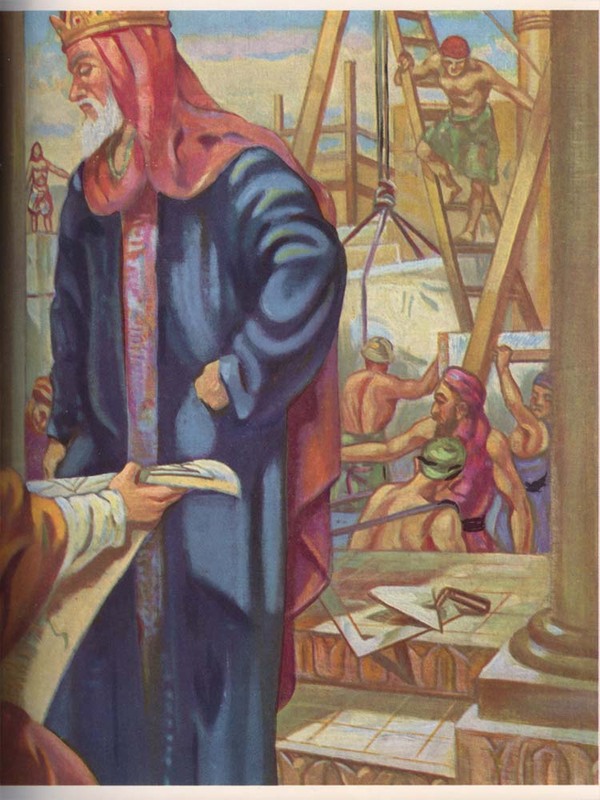 Babylonian Talmud Vol06-039: The borrower is a servant to the lender. 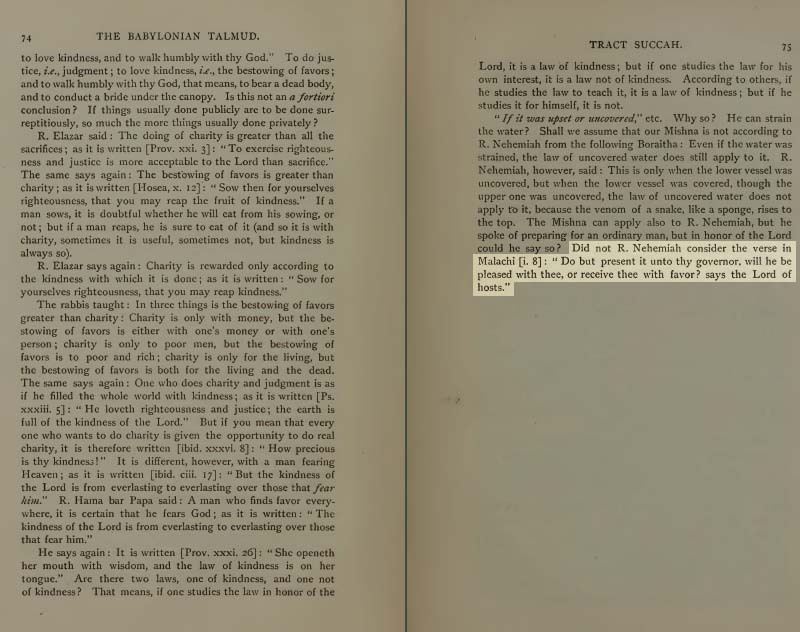 Page 381 of Volume VI of the Babylonian Talmud reveals the basis of Jewish law and our slavery to their money-printing operation: “The borrower is a servant to the lender” says Proverbs 22:7 of the Jewish Scriptures. More information on this topic is available in the Fátima Movement Files: Jewish Freemasonry and the Federal Reserve. Babylonian Talmud Vol07-040: An eclipse of the sun is an ill omen to the whole world. 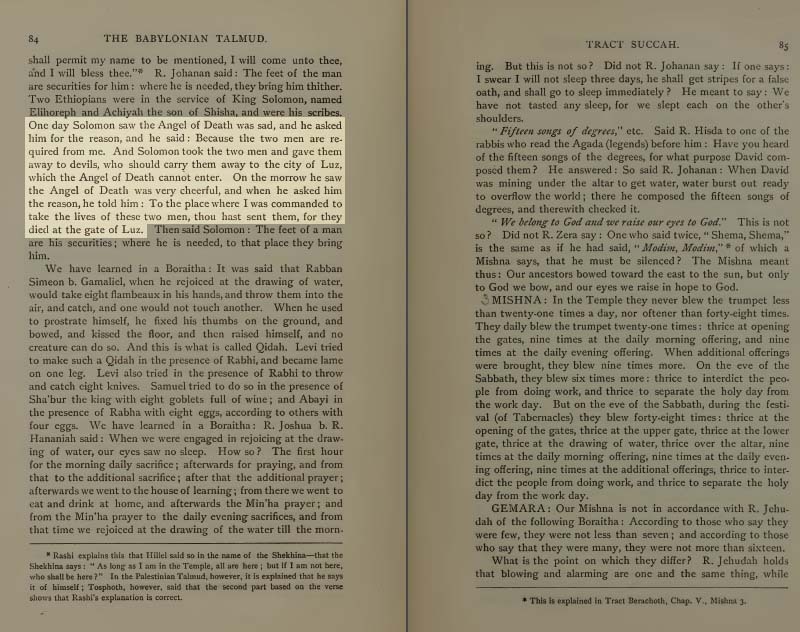 Page 40 of Volume VII of the Babylonian Talmud reveals that an eclipse of the sun is an ill omen to the whole world. This is an interesting observation for Sedevacantist Catholics because Jewish Anti-Pope John Paul II was the only Pontiff to be born on an eclipse and later entombed on an eclipse (May 18, 1920 5:22-5:33 and on April 8, 2005). Babylonian Talmud Vol07-041: The god of Abraham is not the god of Isaac and Jacob. 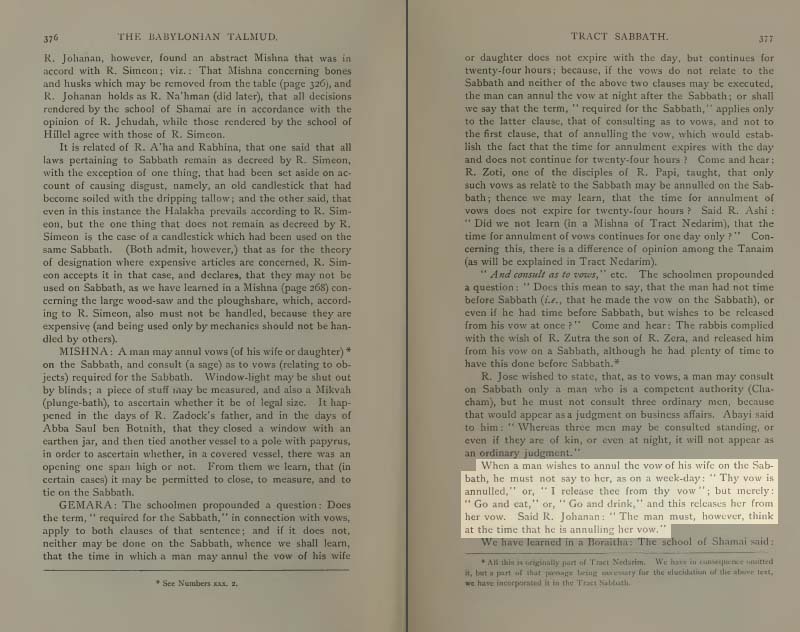 Page 73 of Volume VII of the Babylonian Talmud signals that the god of Abraham is not the god of Isaac and Jacob. This is quickly covered up. There are multiple Lords in the Old Testament but in the English translation, it appears that only one Lord exists. This is far from the truth of the pagan origins of the Jewish Scriptures. Babylonian Talmud Vol07-042: The pagan lord of hosts is referenced. 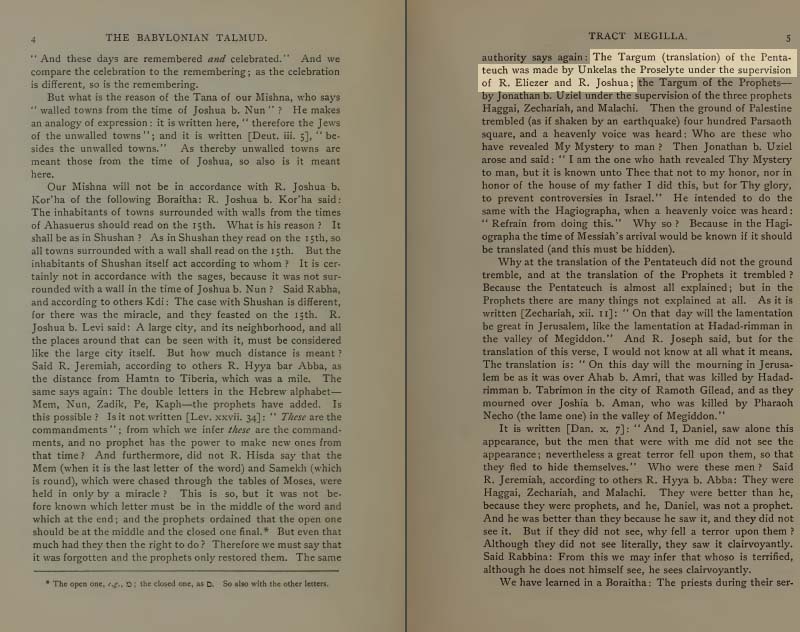 Babylonian Talmud Vol07-043: The Jewish Jesus of Rabbi Joseph (the Masonic Jesus) and the Jewish Jesus of David of the Apocalypse is explained. 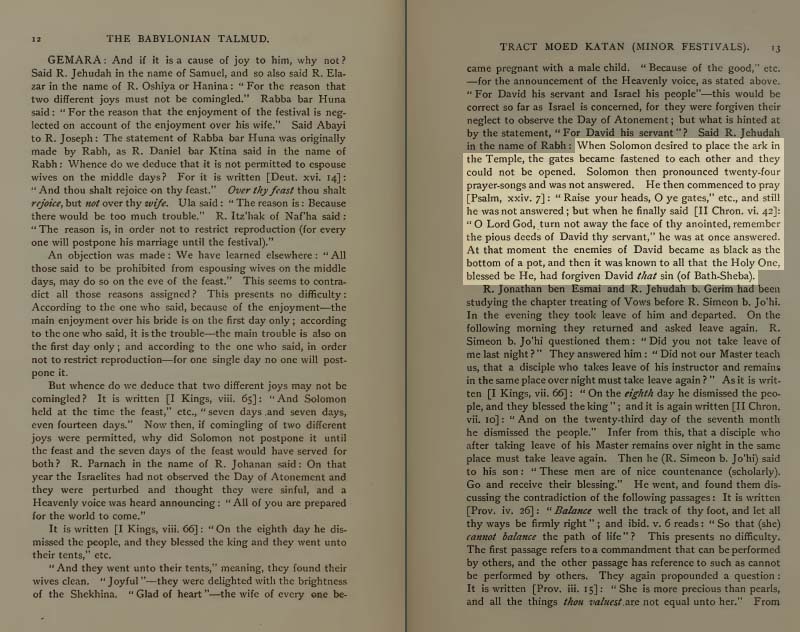 Page 79 of Volume VII of the Babylonian Talmud explains the Jewish Jesus of Rabbi Joseph (and Mary), as well as the Jesus of David who appears at the end of the world in Apocalypse 22:17 (see Fátima Movement Files: The Jewish Messiah & the Fátima Movement Files: the heretical Jesus). Both sets of believers will cry because this is not the real Christ of the original Roman Catholic Church. This multiple “Messiah” deception is what confuses so many theologians who are unaware of the two Jewish prophets who confound and torment them. This is also the reason for Our Lady's Fátima Prayer to cut through the deception with a prayer to my Jesus. 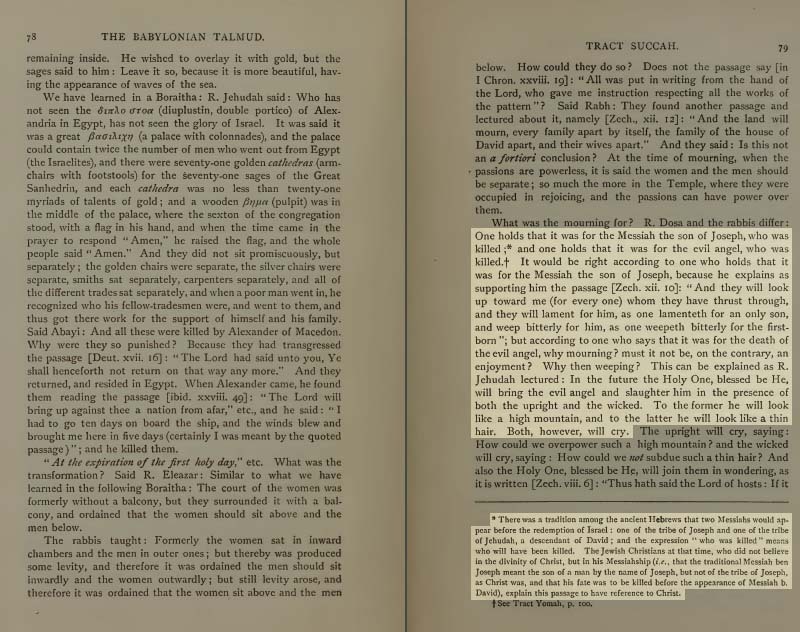 Babylonian Talmud Vol07-044: The Jewish Jesus ben (son of) Rabbi Joseph (and the Jewish Mary) meets the Jewish Jesus ben (son of) David (Apoc. 22:17). Jewish hopes for soon coming of the anti-Christ. For Catholics, it is critical to remember that Christ is God and is not coming back for another crucifixion. Once the world forgets this fact and buys into the stories cleverly written by Jewish scribes that deceive so many into the “second coming” lie, that will be it. Just remember, Christ is God who was, is and ever shall be. 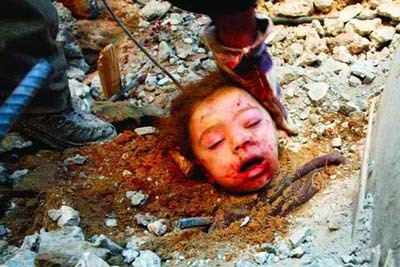 Do not bow down to the INRI Nazareth Jesus and do not bow down to any future Messiah, the anti-Christ. 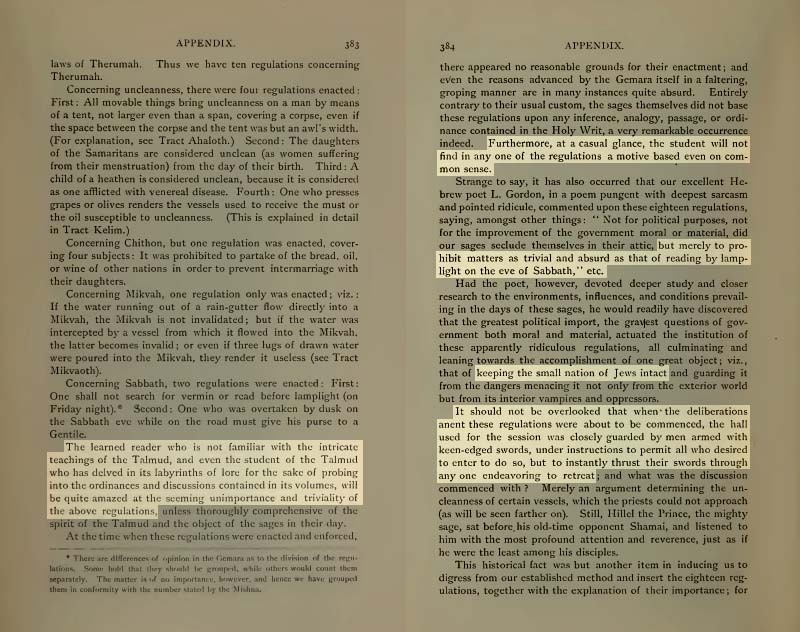 On the bottom of page 81, we see the word of “the Lord” compared to a fire. The Satanic Jew Moses originally received the Jewish Law from a talking fire, a buring bush. It should be self-evident that the God of Heaven does not appear in the form of a fire, giving commands to Jews. The god of Hell does. * More information about the Lord (The Our Father) deception in the Fátima Movement Files: The Lord is Satan; Our Lady is God. Babylonian Talmud Vol07-045: Jewish Freemason Solomon meets, converses with and pleases the Angel of Death. Babylonian Talmud Vol07-046: Jewish Freemason Solomon says the correct Biblical prayer, turns the enemies of David as black as the bottom of a pot. Page 13 of Volume VII of the Babylonian Talmud reveals Luciferian Freemason Solomon's struggles to apply a curse to David's enemies. After correctly pronouncing certain words from II Chronicles 6:42, the Freemason Solomon successfully pulls it off. The Bible is a book of curses and witchcraft, and it's holy-sounding passages are actually not holy at all. This Bible is actually a book of spells, black magic, and it is no coincidence the the word “Ghospel” is derived from Ghost and Spell. Babylonian Talmud Vol08-047: Why the words of Satan's Law (the commandments) are compared to a fire? 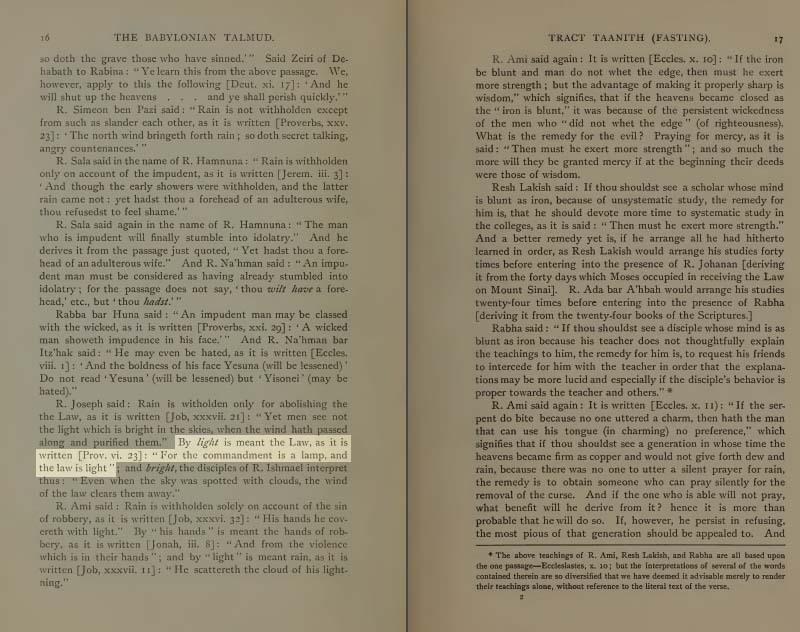 Page 14 of Volume VIII of the Babylonian Talmud gives the Jewish explanation for why the words of Satan's Law (the Lord's Commandments) are compared to a fire in the Jewish Old Testament. The real reason is explained in Catholic Dogma from 1441: anyone who follows the Lord's Commandments will burn in the fire of Hell. The Legal System is rooted in the occult as a form of control in the world, and that system of control is rooted in Moses' collaboration with Satan. 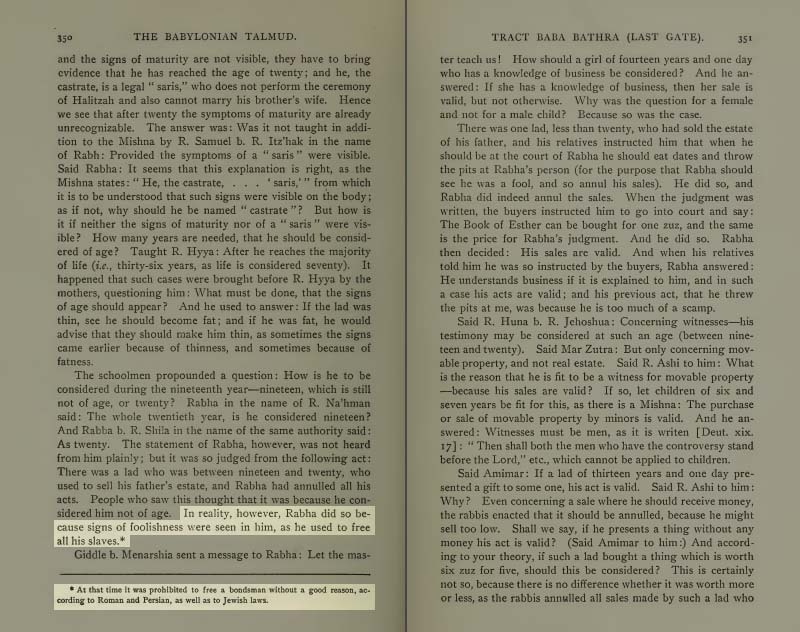 Page 166 of The Babylonian Talmud Volume 1 explains Moses' collaboration with Satan to set up his Law. 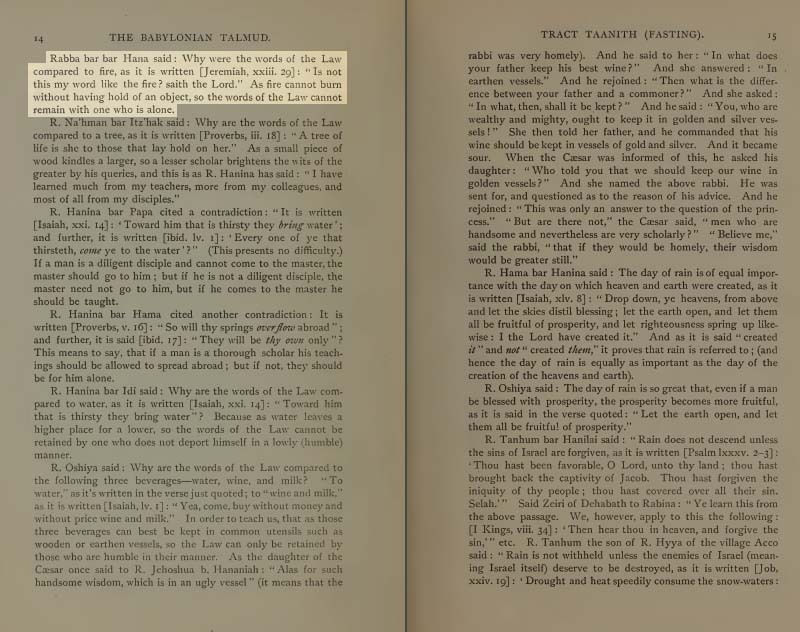 Babylonian Talmud Vol08-048: The Law compared is light (of Lucifer). Babylonian Talmud Vol08-049: Not everyone is worthy of obtaining “light”; “Light” is sown for the righteous. Page 35 of Volume VIII of the Babylonian Talmud reveals that the rabbis conclude that this light and 'joy' is not for everyone. 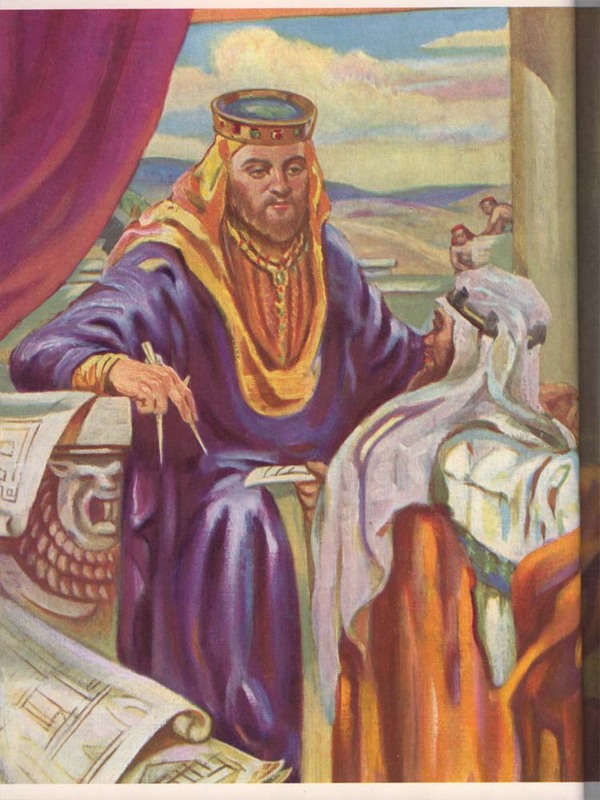 Babylonian Talmud Vol08-050: Rabbis oversight of the translation of the Pentateuch. 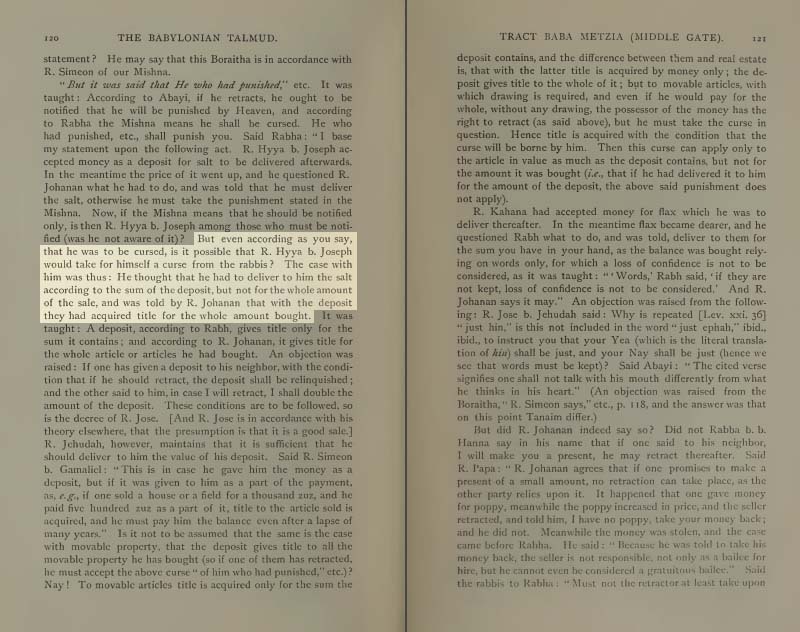 Page 5 of Volume VIII of the Babylonian Talmud reveals the names of two Jewish rabbis who oversaw the translation of the Pentateuch. 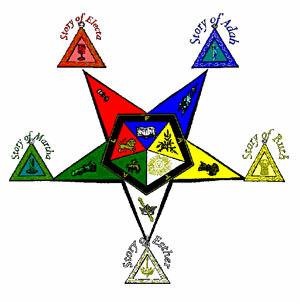 The Pentateuch is a name for the first five books of the Jewish Old Testament which seek to establish the names of Jewish Masonic men in theology as the collective translated term “LORD.” In plain terms, when the term “Lord” is read in modern English Bibles, it is actually the writings of Jewish men who seek to be God. This is why Protestant Christians are so confused on the Jewish subject- their texts are written by the same Jewish race that crucified God. Babylonian Talmud Vol08-051: Rome's land to be left for the Jewish “god”, the Jewish Torah to be publicly taught in Rome's houses of worship. 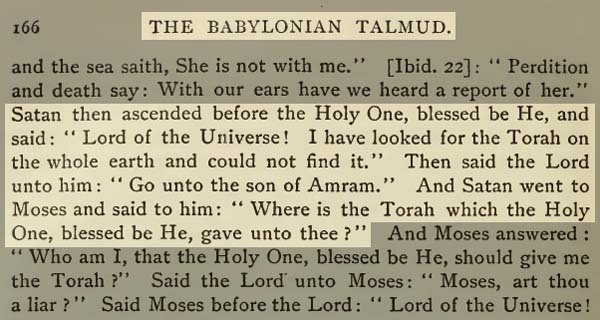 Page 12 of Volume VIII of the Babylonian Talmud reveals the aggressiveness of Jewish rabbis against Christ's Roman Catholic Church which once ruled the world, as they boast how they were going to deliver the world to their “god”, the Lord, and preach the Torah publicly in Rome's (Edom's) houses of worship. Tragically, this Jewish takeover of the Roman Church has been the current situation for far too long now, which is exactly why Our Lady of Fátima gave the Rosary as a means of salvation for serious Catholic. 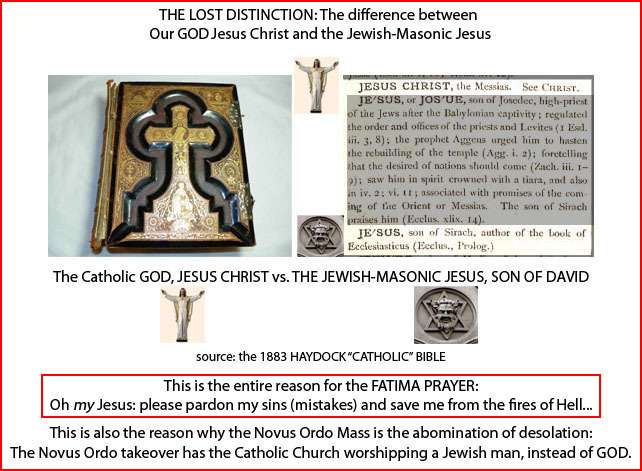 In the two videos below, Opus Dei operatives make the same boastful proclamations of victory for their “god”, the Lord of Israel (Satan). “Through his cross and resurrection, he freed us from sin and death, and called us to the glory that has made us a CHOSEN RACE, a royal priesthood, a holy nation, a people set apart.” - Judeo-Masonic Joseph “Cardinal” Bernardin, sermon given at St. Mary of the Angels, Chicago, 1990. “You people worship what you do not understand, while we worship what we understand. After all, salvation is of the Jews. Yet the hour is coming, and is already here, when authentic worshipers will worship the Father, his spirit and truth. Indeed it is just such worshipers that the Father seeks. God is a spirit, and those who worship him must worship in spirit and truth. 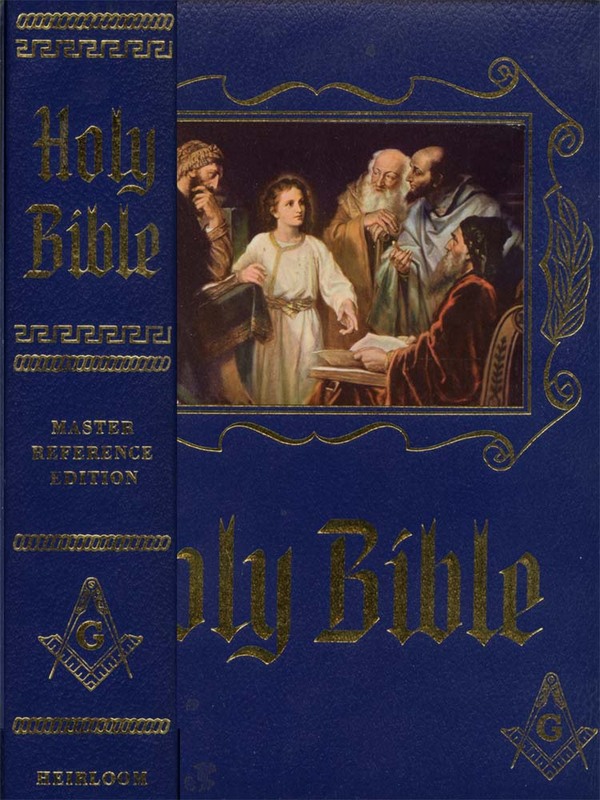 This is the gospel of the Lord.” - Judeo-Masonic sermon given at St. Mary of the Angels, Chicago, 1991 when the Opus Dei Cult re-dedicated the Cathedral, devoted to Our Lady, to their own cause. Babylonian Talmud Vol08-052: The Book of Esther dictated by the Holy Spirit (the Devil). 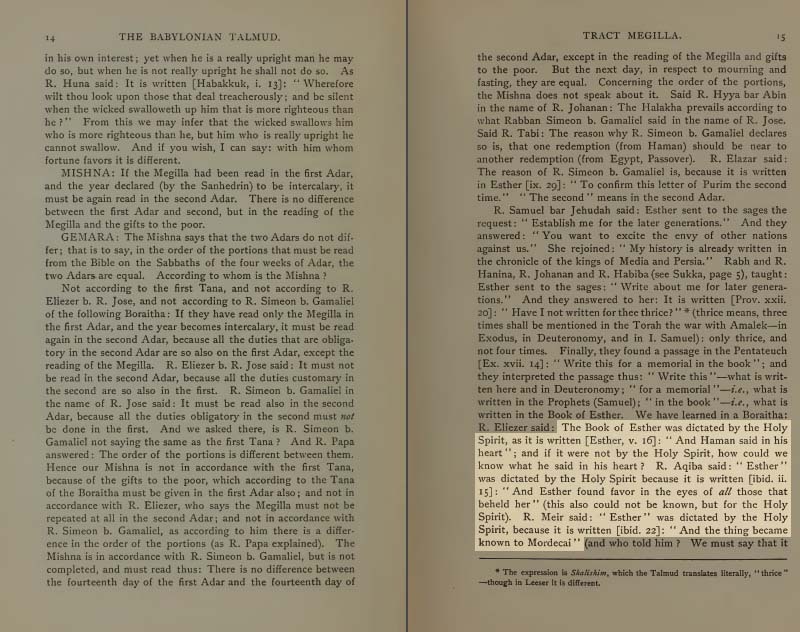 Page 15 of Volume VIII of the Babylonian Talmud reveals that the Jewish Book of Esther was dictated by the Devil (the Holy Spirit). Understanding the difference between the Holy Spirit and God The Father, the Holy Ghost who was, is and ever shall be is the basis of Catholic Exorcism and the mystery of the mark of the beast. This is specifically why St. Lucia at Fátima warned against what the scriptures call the sin against The Holy Ghost, and that is forgetting His Holy Name in the Catholic Baptism Rite. This is why millions of Catholics are “marked with the beast” - the name of the Devil on their foreheads in the modern Baptism Rite. For the world's most extensive research on the Mark of the Beast on the Forehead, study from the Fátima Movement Files: Mark of the Beast.